Superheroes: we all know and love them. We have our favorites, we buy the T-shirts, we spend ridiculous amounts of money at movie theaters to watch their latest films, and as long as they’ve been saving our worlds since their first emergence through comics (the first superhero comics being released during the late 1930’s to 1950’s Great Depression) their influence over us has stuck. And, I highly doubt they’re going anywhere anytime soon! The world of YA has released their own take on some of the most classic superheros; here are 6 that are definitely worth your hard earned money. 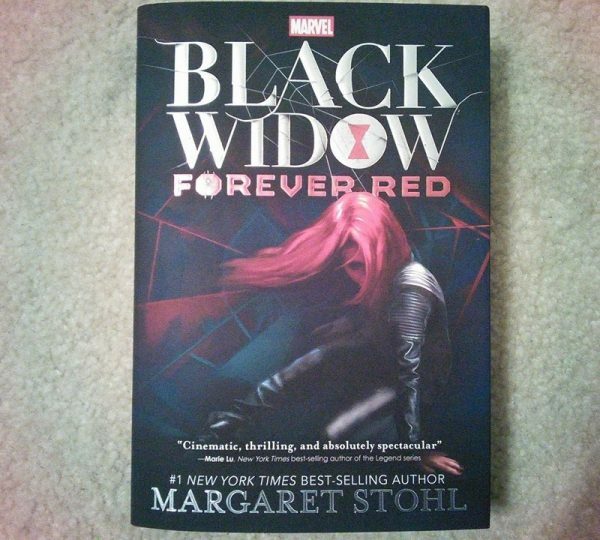 Following the Avengers’ top spy, Natasha Romanoff, Stohl’s Black Widow series explores the sharp assasin’s world beyond the famous slick black suit. If you’re a major Black Widow fan, you should not allow yourself anymore torture and read these novels! They cover Natasha’s earlier years and give a satisfying background perspective on one of our famous women kick-butters. Also, be sure to check out the sequel, Red Vengeance! 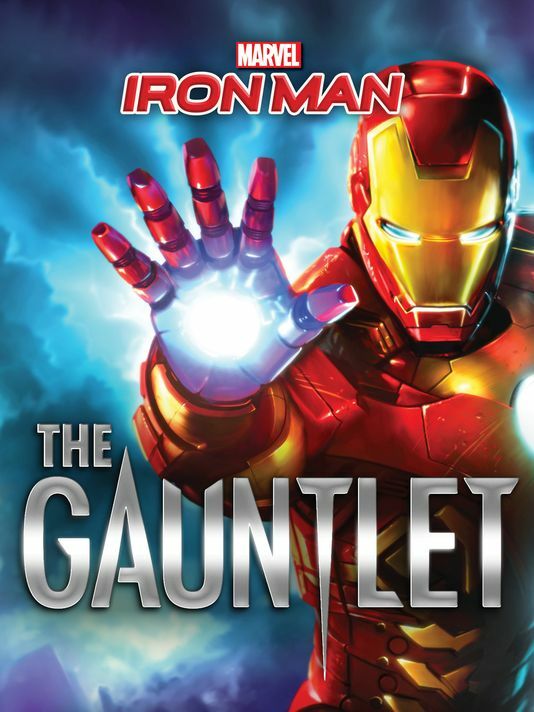 Iron Man: The Gauntlet follows the billionaire and all around businessman Tony Stark through yet another action-packed adventure that will leave readers and fans alike wondering: will Iron Man truly be able to conquer the brand-new deceptions and obstacles that are being mercilessly thrown his way? 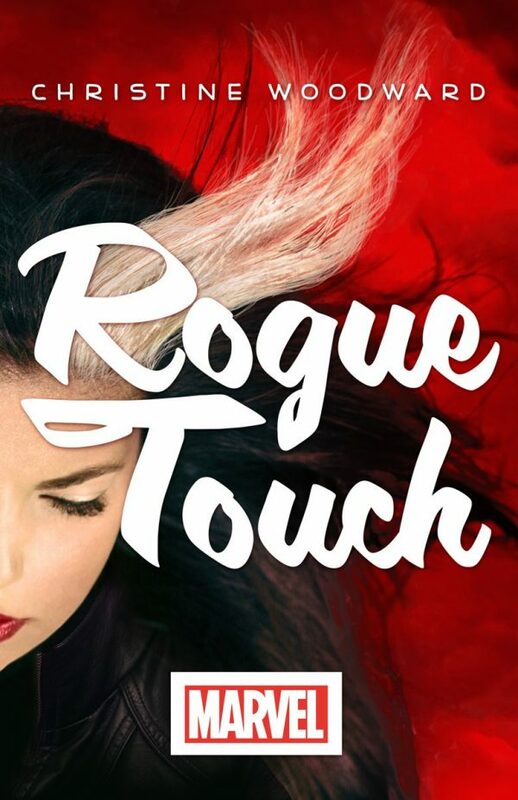 More of a New Adult superhero novel, Rogue Touch follows 20 year old Annie Marie, who has been recently fired from her third job, as she simply tries to make it in the adult world. Fun, right? Her appearance seems to startle others all because she loves to dress darker than the average. If you want to experience the world of a hero that is independent and true to herself, give this one a go! This one I’m especially excited to add to my reading list. For fans of the classic Superman comes his leading lady; however, this time she’s got some villains and obstacles to beat all on her own. 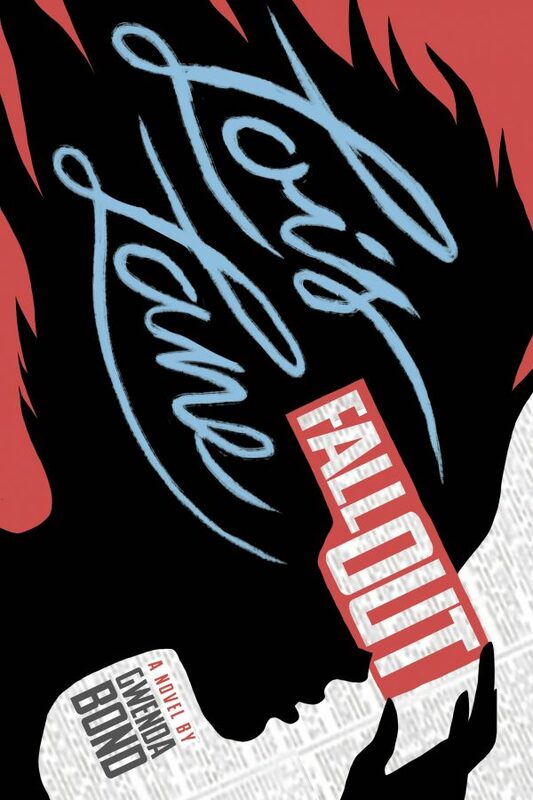 Also, be sure to check out the sequel, Lois Lane: Double Down! No job, no boyfriend, no permanent place to live, no car, and most of my clothes are held together with staples and duct tape. Bank account almost wiped out. Many of my former associates have expressed a desire that I never darken their doorways again for legal and financial reasons. 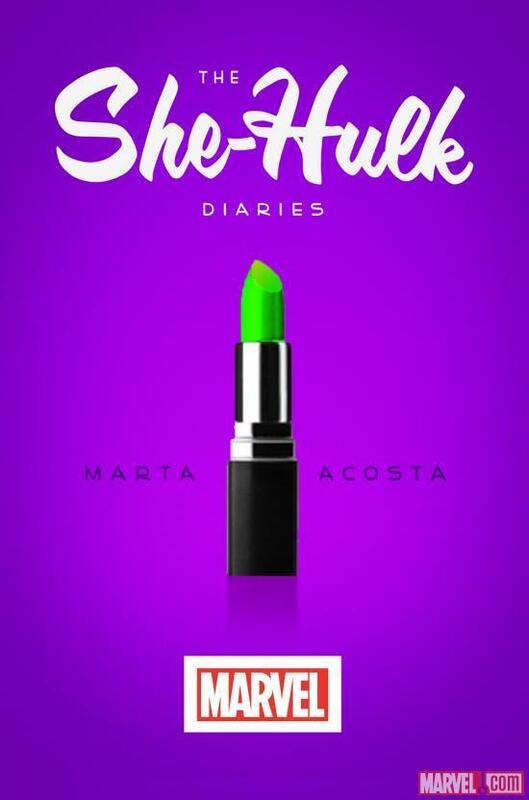 A female version of the Hulk has finally been released! Our green hero, Jennifer Walters, seems to be a lively, though not too annoyingly optimistic, character that many of us can relate to. I can’t wait to crack this one open! 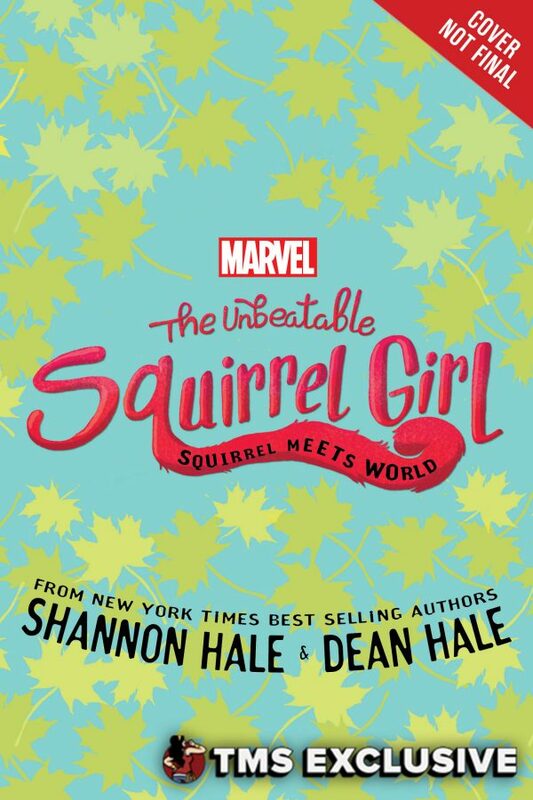 Due to hit bookstores February 7th of 2017, The Unbeatable Squirrel Girl seems like a force to be reckoned with! Married writing team Shannon and Dean Hale have also written other great superhero-themed books such as The Princess in Black, Rapunzel’s Revenge, and Calamity Jack. 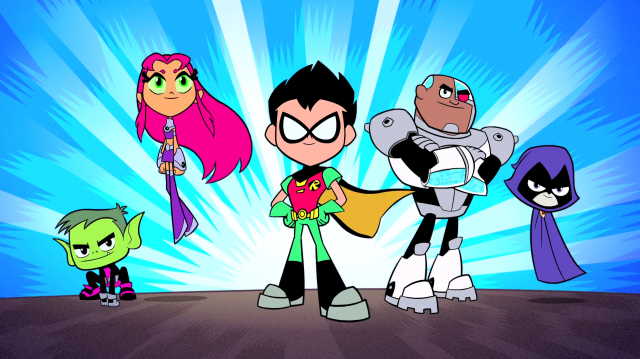 If you were a superhero, what would be one of your superpowers?